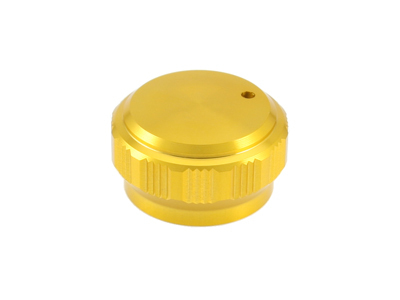 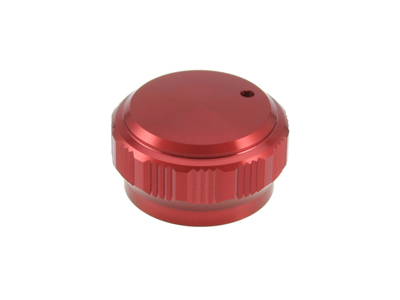 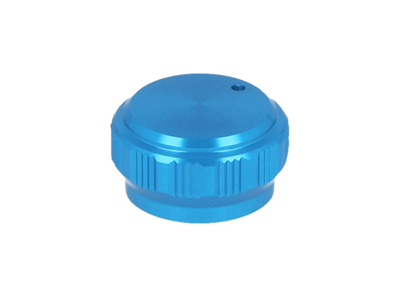 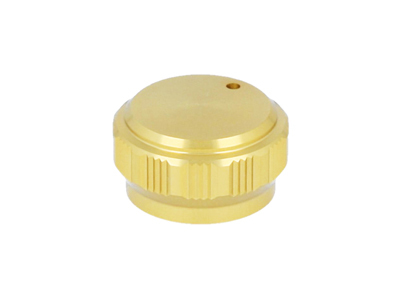 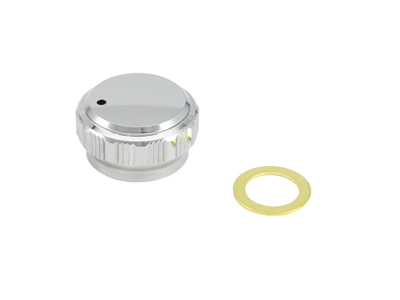 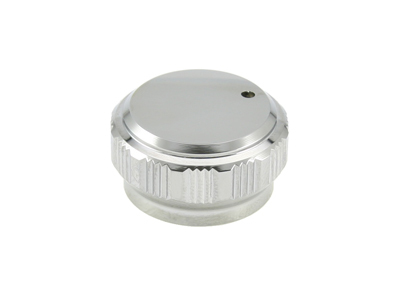 This is Mechanical Brake Knob(cap) useful for 16 Revo LTX Series, 13 Revo Series, Revo LTX Series. Star drag washer comes with this Mechanical Brake Knob. 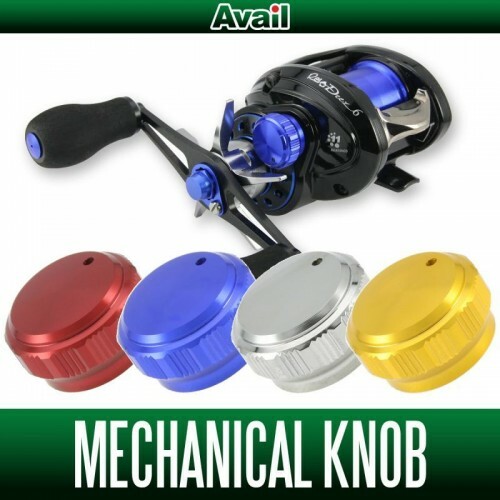 three parts that are stuck ABU genuine parts "BRAKE KNOB" inside the transplanted into this product please use. Extra "BRAKE KNOB", please keep it in a safe place. 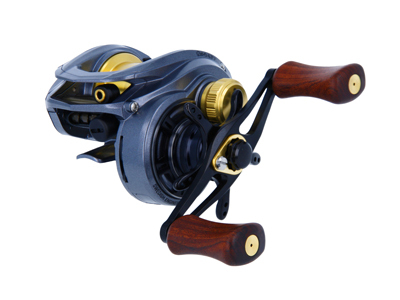 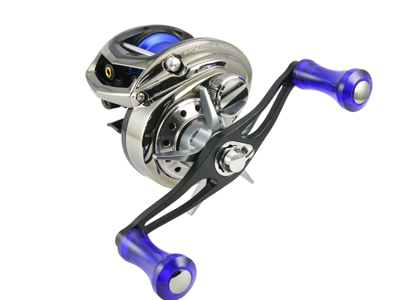 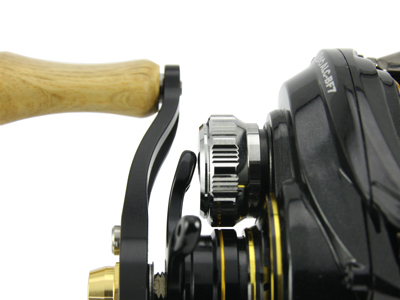 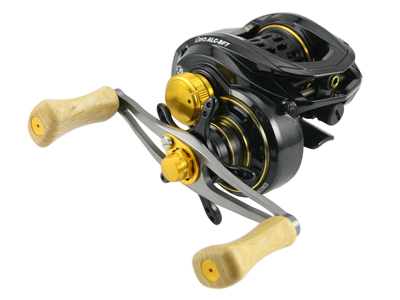 ※ If you use a metal genuine star drag of the 16 years since its launch of the Revo series, you might want to contact the star drag. 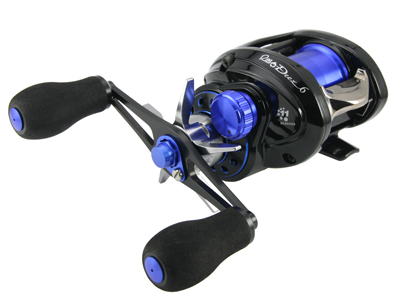 If you want to contact, please use to attach a star drag washer under the star drag.